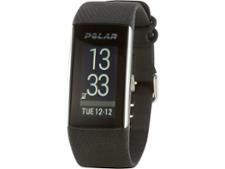 Polar A370 fitness watches and activity tracker review - Which? 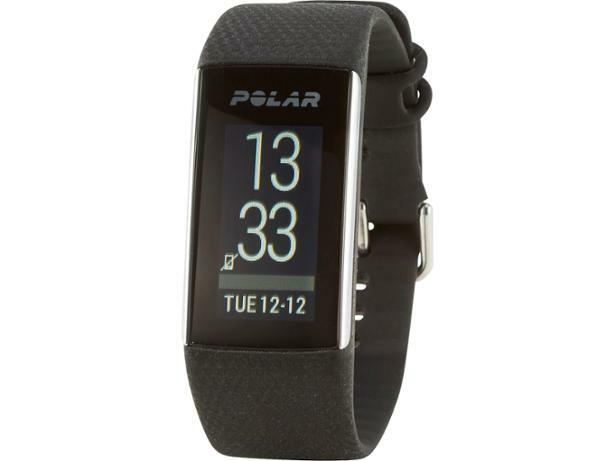 The Polar A370 activity tracker monitors your fitness, sleep and health, all while letting you know how popular you are (or aren't) by syncing to your mobile notifications. 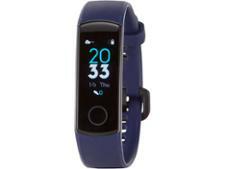 It has a decent-sized screen and continuous heart-rate monitoring, but the real action happens when you fire up the mobile app. 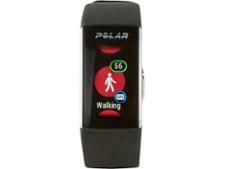 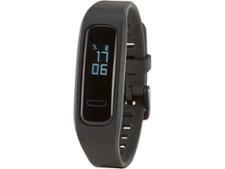 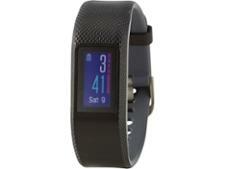 Find out more in our full review of the Polar A370 activity tracker.